This Sunday, October 16th is Children’s Sabbath. Kids will be integrated into all parts of the service, which means there will be no Sunday School or Children’s Worship for children 3 and up. In the 9:30 service we will be recognizing our 3rd graders and presenting them with their own Bible. It’s going to be an exciting Sunday, you don’t want to miss out. Choir and ensemble will have rehearsals for upcoming performances including the Christmas musical! Chimes is offered to 4th and 5th graders. We’ll have a good time, hope to see you all there! During Campbell at the Movies on Wednesdays in July we will have activities for your kids! Not all of the movies are really kid friendly so we want to offer you another option. On July 6th, 13th, and the 27th we will play outdoor water games. On the 20th, we will not have alternate activities because we are watching Toy Story 3! Please bring a towel and clothing that you don’t mind if your child gets wet. It may even be smart to bring a dry outfit too. :) Nursery will be available as well. Contact Kristi Donovan with any further questions. 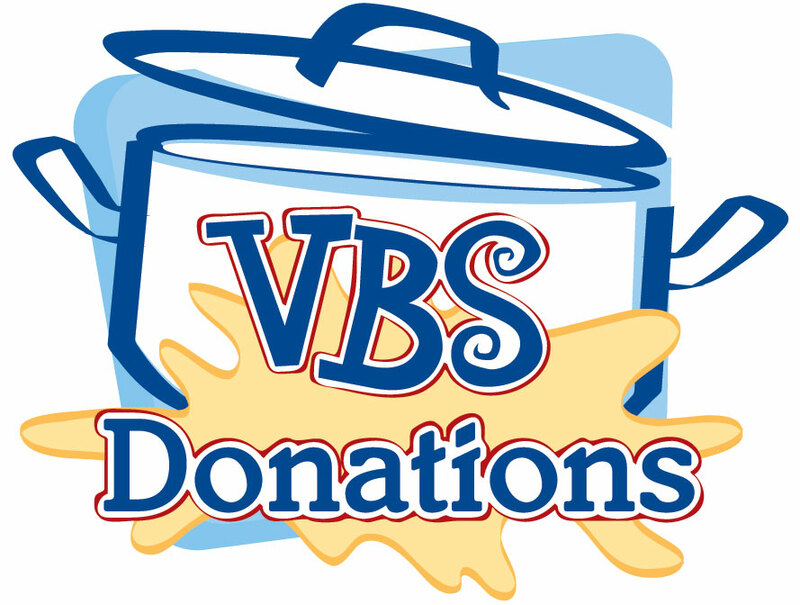 We are looking for several supplies and props to use at VBS this year. If you can let us borrow any of these items, please bring them to the church and place in our VBS “cart” in the front atrium. If it is something you want returned, please make sure to label it. 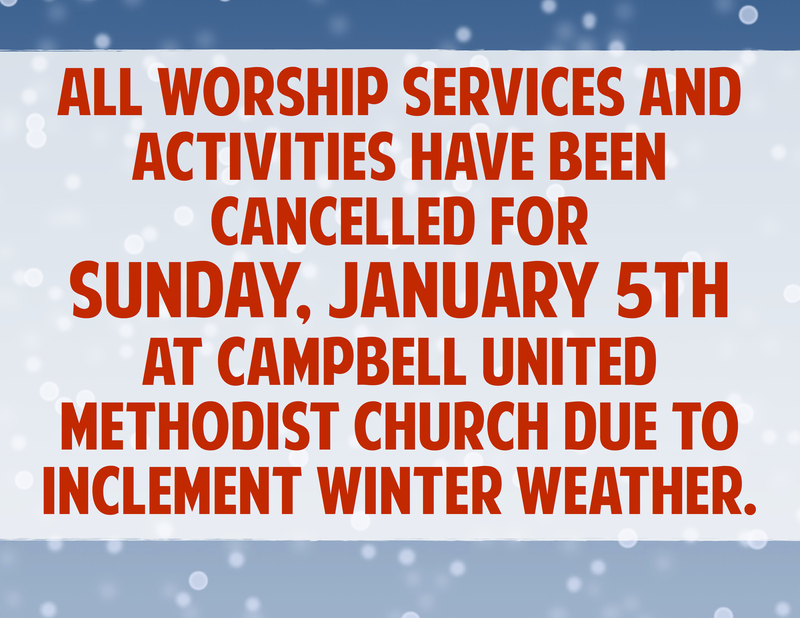 Call or email Kristi at the church if you have any questions or bright ideas! Thanks!